(i) Preparation of Sketch Plans on the basis of Client requirement, feasibility report & survey plans etc. (ii) Preparation of floor plans with possibly revised internal layout based on approved Skecth plans. 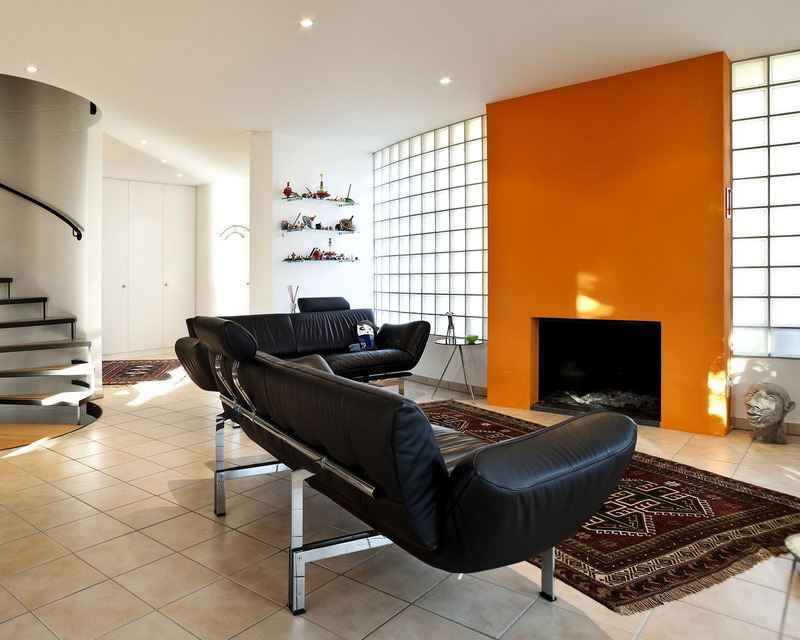 Preparation of sections, elevations, Interior Design with furniture layout & 3D views. (iii) Preparation of Municipal Drawings for getting approval from Statutory Authority. (iv) Providing Sustainable options to reduce energy loads. (v) Preparation of Architectural working drawings duly coordinated with structural and other building services consultants. (vi) Checking & preparing of shop drawings for special items of work. Providing assistance during construction by way of proper interpretation of Architectural design intent. (i) Preparation of options with cost estimates for selection of system. (ii) Based on approved option, preparation of detailed design & drawings for execution of works duly coordinated with their respective consultants. (iii) Preparation of coordinated buildings services plan based on architectural & structural drawings. (iv) Checking & approving shop drawings. (i) Preparation of interior layouts, finishing schedules with typical interior views for approval. (ii) Preparation of working drawings, finishing schedule, material panels and schedules of soft & hard furnishing, artifacts etc. (iii) Providing full-time construction assistance at site to ensure proper execution. (i) Preparation of design options. (ii) Preparation of detailed design & drawings in coordination with Landscape consultants. (iii) Providing assistance during construction. (i) Preparation of bills of quantity, tender document etc. for all disciplines. (ii) Providing construction supervision by deputing staff/Engineer at site. (iii) Checking & certifying payments. (i) Preparation of structural Design and drawings duly coordinated with Structural consultants. (ii) Architects/ Engineer to proof check structural design for stability & economy. 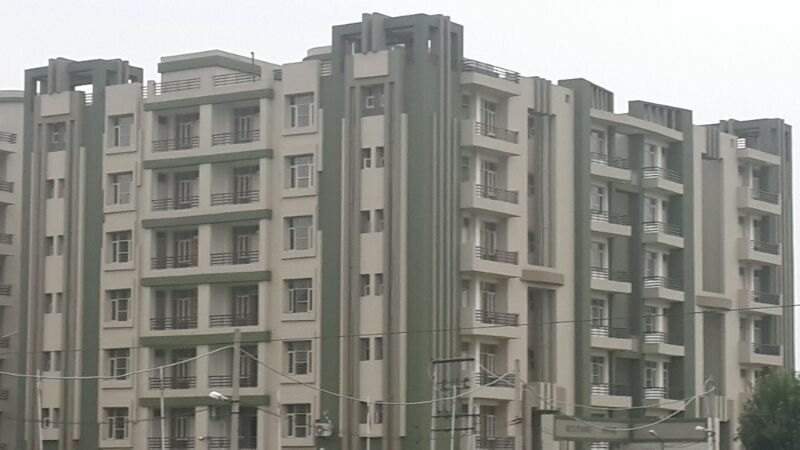 Elixir Harmony Apartment is one of the popular residential developments in Sector-62, neighborhood of Noida. It is among the completed projects of Elixir Buildcon Pvt Ltd. It has lavish yet thoughtfully designed residences in2 Blocks. 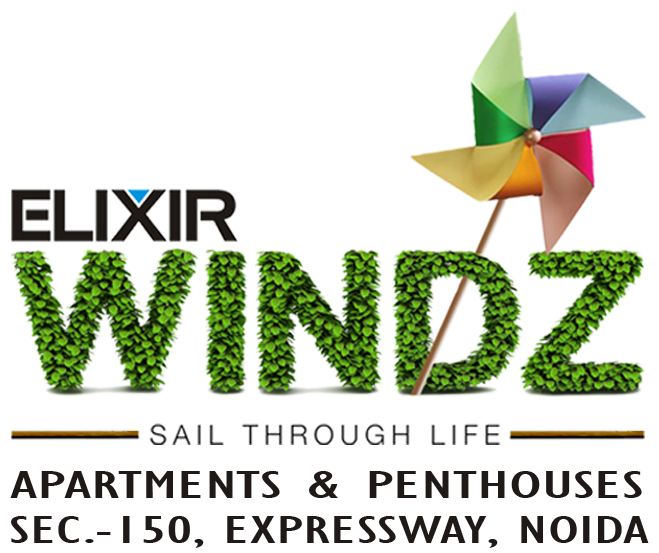 Elixir Parkview Apartments is one of the popular residential developments in Indirapuram, neighborhood of Ghaziabad. It is among the completed projects of Elixir Buildcon Pvt Ltd. It has lavish yet thoughtfully designed residences. 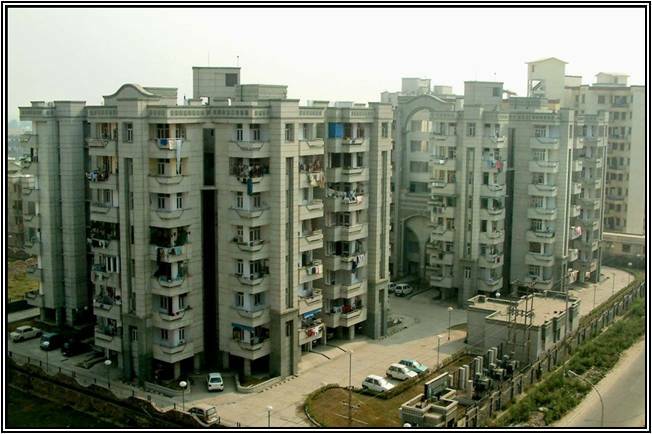 Elixir Millenium Apartment is one of the popular residential developments in Sector-61, neighborhood of Noida. It is among the completed projects of Elixir Buildcon Pvt Ltd. It has lavish yet thoughtfully designed residences in3 Blocks. 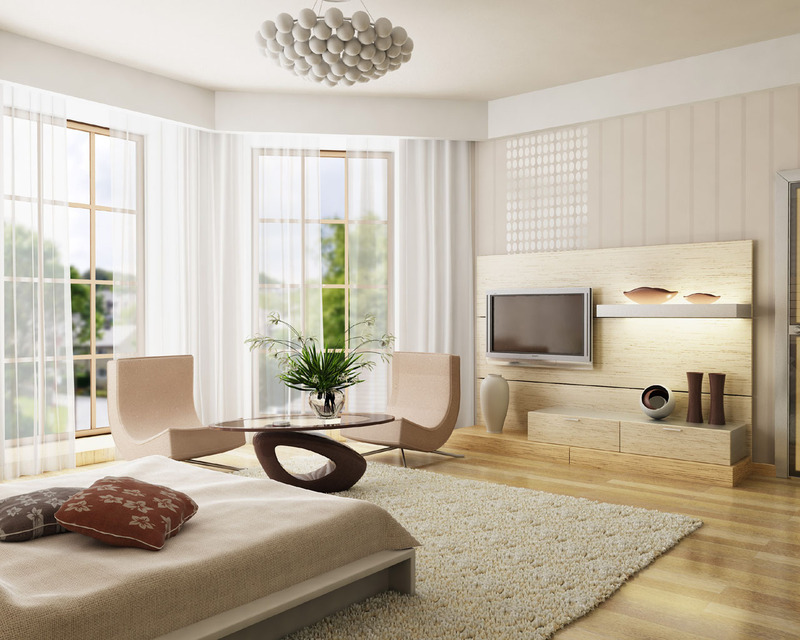 The project is a venture of M/s Divine Associates (Regd. partnership firm and sister concern of Divine (India) Pvt. Ltd.) who after creating constructional landmark in NCR are all set to reshape the sky line of other Indian Metros. Solitaire Divine is the brain child of Divine India Group, who have behind them a long history of successful residential and commercial projects. 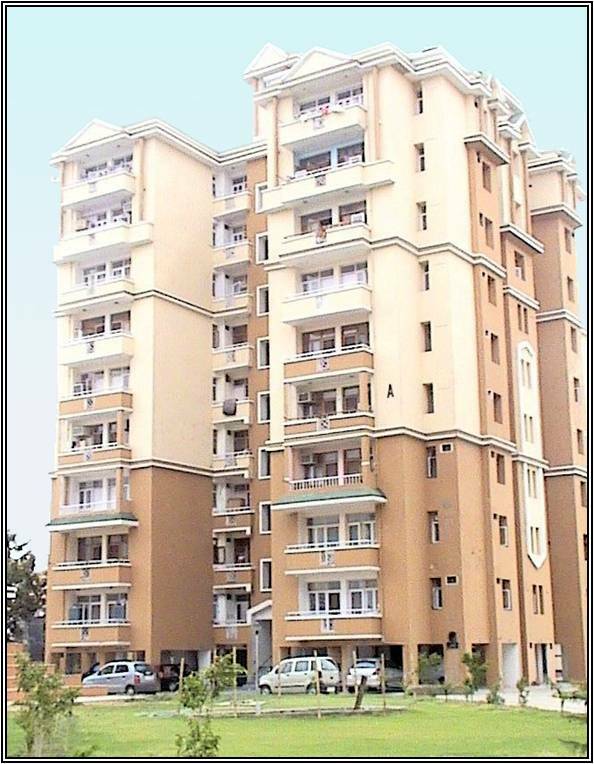 Royal Apartments is one of the popular residential developments in SIGMA IV, neighborhood of Greater Noida. It is among the completed projects of its class. It has lavish yet thoughtfully designed residences. The company is a team of masters from the architecture, interior & allied fields engaged in planning, designing and executing various Residential, Commercial, Institutional and Industrial Buildings. Established in year 1992, we have reached many a milestones with our coordinate planning and services for profession. Every promoter desires to entrust his project to an organization that can render all technical services and know how under one roof and we offer the same. From multistoried building to low rise building plans we try to maintain socio-economic conditions, and are committed to keep high architectural standards, fully controlling the project in their various stages from planning and execution till completion. We also lay great stress on the energy conservation in the buildings. Time is essence of success for any project and we feel proud to have completed almost all of our projects within the stipulated time frame. We have to our credit a good number of building projects which have been handled by us with an outstanding degree of perfection and to a meticulous schedule, as also achieving substantial reduction in overall cost as a result of our coordinated planning and economical design. We feel proud to mention here that we are considered one of the leading Architects, in Delhi NCR. Our professional approach and zero tolerance towards the goal makes us a name to remember, however the company have already established their name for the various works in the field of construction industry using their management and professional skills which have been honoured by some prestigious awards. The system is so that every member of the team is working to meet the exact requirement of client by working sincerely, diligently, expertly and keeping in mind to deliver the thing in designated time and in most extra ordinary way. Company has always strived for benchmark quality, customer centric approach, in-house research, timeless values and transparency in all spheres of business conduct. The backward and forward integration model is one of its key competitive strengths. This literally means that the company has all the competencies and in-house resources to deliver a project from conceptualization to completion. In short through this brief introduction, we are sure to render outstanding services, Excellence in Design, Economy in Construction and Cooperation in all stages of construction. Describing what the company have achieved till date would not be easy on this piece of paper. But to give an idea about the magnitude of experience behind their years of hard work, carried out by the company, briefs of few are given below. approximately 1.25 lac sqft, costing 750 Lacs. approximately 1.56 lac sqft, costing 800 Lacs. 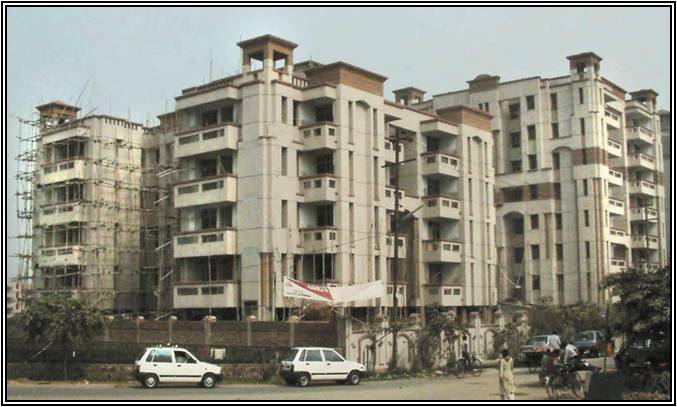 • NFL Apartments, Noida completed in year 2006 with 100 plots on an area of 6 acres, costing 400 Lacs. approximately 1 lac sqft, costing 600 Lacs. approximately 1.4 lac sqft, costing 500 Lacs. 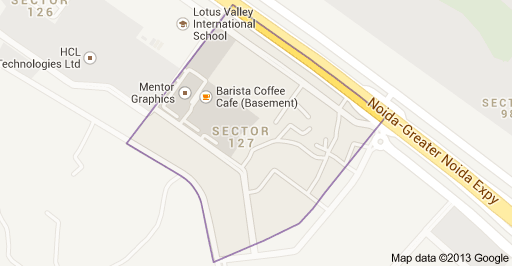 approximately 1.25 lac sqft, costing 1200 Lacs. with built up area of approximately 1.60 lac sqft, costing 1000 Lacs. • Greater Noida Institute of Technology & Management in Greater Noida, costing 1000 Lacs. • Greater Noida Institute of Technology in Greater Noida, costing 2500 Lacs. • GNIT Girls College of Technology for Vinayak Education Society, Greater Noida, costing 1100 Lacs. • School Building for GNIT in Greater Noida, costing 400 Lacs. • Hotel Shilton at Gandhi Chowk, Mussorrie, costing 400 Lacs. • Faqir Mohan University at Balasore, Orrissa for Military Engineering Services, costing 300 Lacs. • OTM Accomodation for Field Regiment at Amritsar, Punjab, costing 900 Lacs. • Industrial Building at Jhajhar, Haryana for MAA Sarsinha Steels Pvt. Ltd.
from 200 Sqm to 20000 Sqm. Ar. Rajeev Sharma is a man of character and strong will power and has a vast experience of more than twenty years in architectural services under this company, which is renowned for Architectural and Project Management Consultancy services in the NCR region. A qualified Architect by profession, he has been instrumental in creating, promoting and monitoring the Architectural, Interior, project management and other services related to development of infrastructure and real-estate, information technology, software, retail and education, during the past more than twenty years. A visionary with the practical capability to raise a construction behemoth, Ar. Sharma has been involved in many prestigious projects carrying high magnitude and cost and has executed them perfectly with his strong architectural ability. The awards that are under his belt show that his work has been appreciated and applauded. He is acclaimed in his professional fraternity and has played key role in organizing seminars, exhibitions, workshops etc. besides holding key positions in the Executive Bodies of the Architects Association Noida and the Indian Institute of Architects. Also he is socially acknowledged and active in charitable and social activities in Noida. He is invited in all such activities and functions and is honoured publically for his efforts and achievements. • Divine India Infrastructure Pvt. Ltd.
• Divine Associates Pvt. Ltd.
• Laureate Buildwell Pvt. Ltd.